Okubo is a neighborhood within Tokyo's Shinjuku ward known for its extensive Korean community. 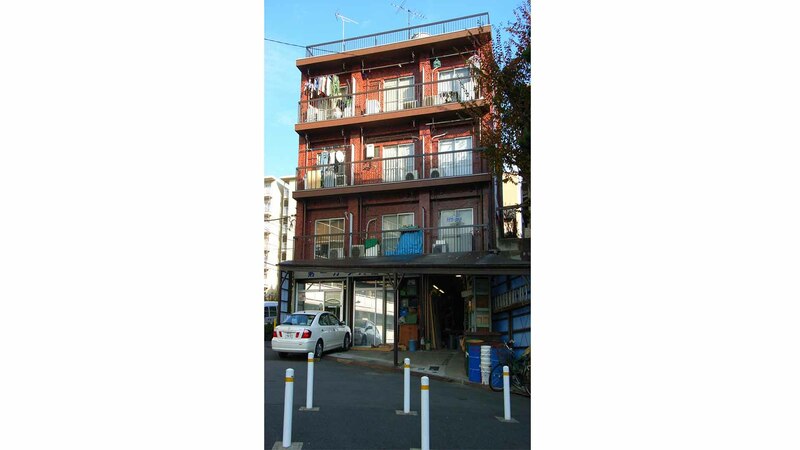 It is built around Shin-Okubo station and is accessible via the Yamanote Line. Fontana provides a range of apartments in this area, both in the heart of lively Shin-Okubo and more secluded locations nearby. Shin-Okubo is home to many Korean residents in Japan and has seen an upsurge in popularity due to Hallyu pop-culture. Unlike most of the Tokyo metropolitan area, where signs are bilingual Japanese and English, many signs in Shin-Okubo are trilingual: Korean, Japanese and English. This area is perfect for people with an outgoing nature who love of both Korean and Japanese culture and cuisine.